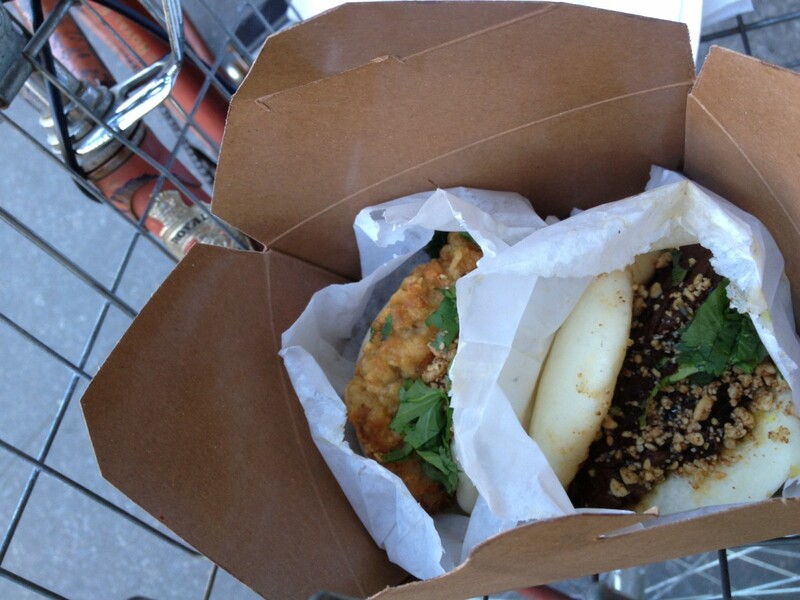 A bike basket of bao from BAOHAUS, NYC is absolute bun yum!!! Amazing taste and texture come together with these Taiwanese-edged street food eats. The BirdHaus Bao’s got 24 hours of brining and the Waygu Haus beef is from Snake River Farms at this hole in the wall where the buns could be some of the city’s best. BAOHAUS, 238 East 14th Street (between 2nd & 3rd Avenues), East Village, New York City. Open daily 11:30 a.m. to 12 a.m. and Thursdays through Saturdays until 4 a.m.